Smarthinking is an online tutoring service that is free for all NOVA students. Chat now with a LIVE tutor during Drop-in Tutoring. Have your writing reviewed by a tutor in the Writing Center. Meet with a LIVE tutor in the future during a Scheduled Tutoring Session. Send a tutor an academic query within Offline Questions. Use the Academic Resources for help whenever you need it. If you would like to see how Smarthinking works, you can view a sample tutoring session or view a sample essay critique. You can also watch the following video demonstrations. You can access Smarthinking directly from Blackboard. After you have logged into Blackboard, look for the link to Smarthinking. There are also instructions for setting up the Smarthinking Mobile app. Make sure you disable pop‐up blockers and allow cookies on your web browser; Smarthinking requires both of these to work properly. Click on the Customer Support & FAQ area of the Smarthinking homepage! You can also contact Customer Support at support@smarthinking.com, or call 888.430.7429, extension 1 (Mon‐Fri 8am‐ 5pm EST). Looking for In‐Person Tutoring on Campus? Visit the NOVA Tutoring website for information on other tutoring options, hours, and resources. 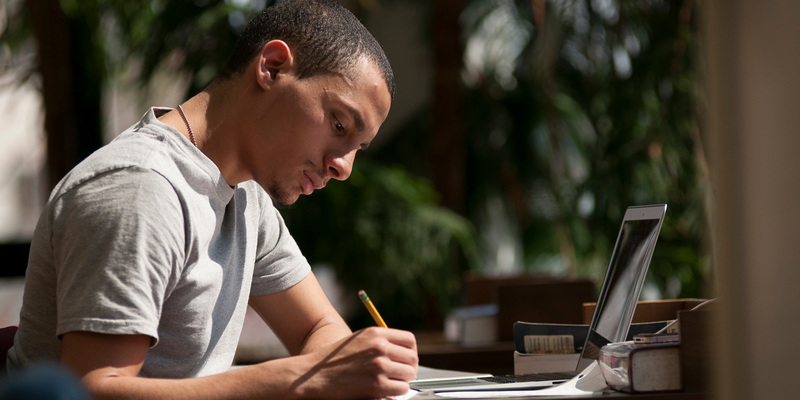 Some campuses also offer limited free online tutoring by their regular tutoring staff. Visit the NOVA Tutoring website and click the tutoring link for your campus.